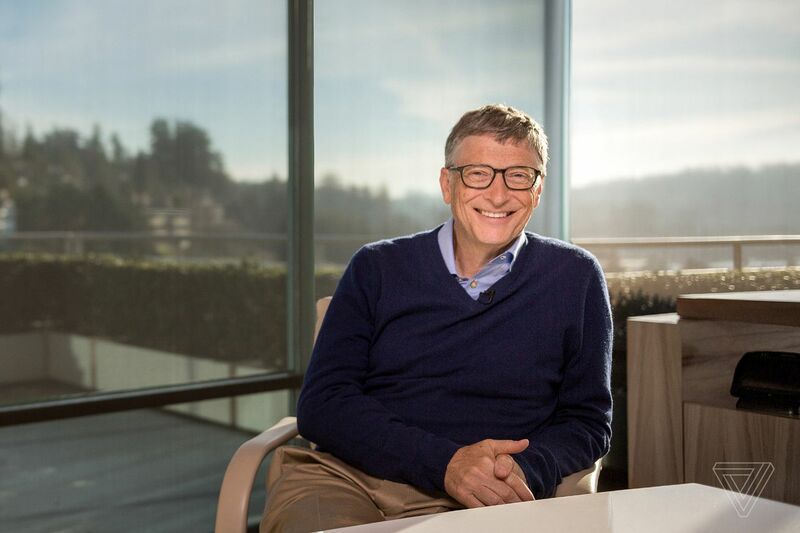 Bill Gates thinks taxes can be higher. Speaking on The Vergecast this week, Gates said that while marginal tax rates in the United States can be “more progressive” — higher, in other words — there are now some politicians who are “so extreme” their proposals would lead to wealthy people hiding income and stashing it offshore. That’s a clear reference to new members of Congress like Rep. Alexandria Ocasio-Cortez, who had just suggested a new top tax rate of 70 percent in the week before Gates sat for this interview.